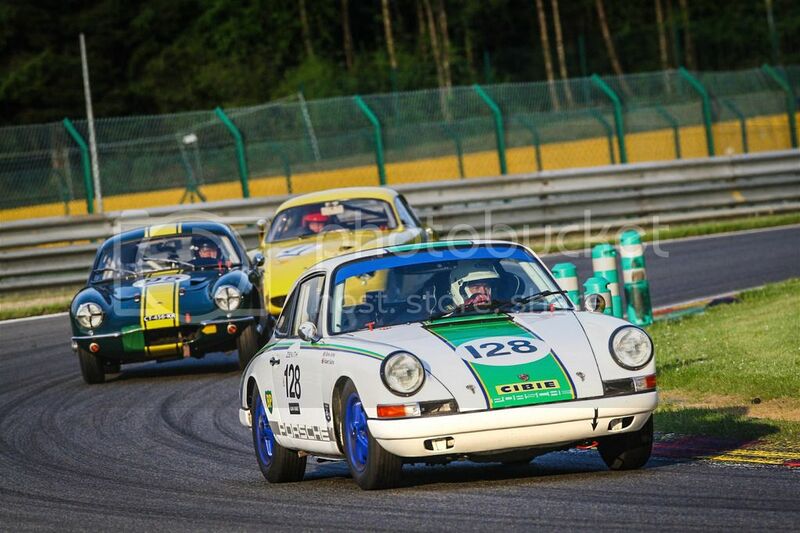 In the other topic running about visiting Spa in September, some interest was expressed in the Spa Six Hour classic race meeting which is taking place 15-17 September. Although the highlight of this event is the Six Hour race that starts at 4pm on Saturday, giving you the chance to watch racing at dusk and into the night, there is a full schedule of racing over Saturday & Sunday; classic touring cars, GTs (including plenty of Porsches!) and the FIA Masters Historic Formula One Championship will all be competing on this fantastic circuit. Tickets will give you access to the race paddocks, allowing you to get very close to the huge number of cars taking part. The sights, sounds and smells of priceless racing machines mixed together on a mild September evening is an intoxicating combination. Full details are available on this page of my website. Please contact me by email or PM, or reply to this topic if you're interested in going or have any questions.